Friendsville, Maryland is located about 7 miles west of route 219 in Garrett Co., off the scenic Bear Creek Rd., or 8 miles north of the route 219 intersection with Friendsville Rd, rt. 42. It is a picturesque mountain town in the river valley of the Youghiogheny River. For more information, or to visit Friendsville, please visit: http://www.friendsville-md.org/. 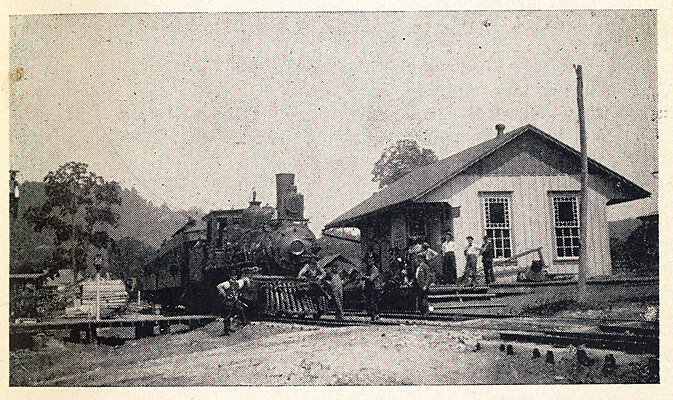 Traveling 219 is supported by Allegheny Mountain Radio and this story was made possible with help from the Mountain Maryland Gateway to the West Heritage Area and the Maryland Heritage Area Authority. For more information about traveling to Garrett County, MD, please call (301) 387-4386, or visit the Garrett County Chamber of Commerce website.